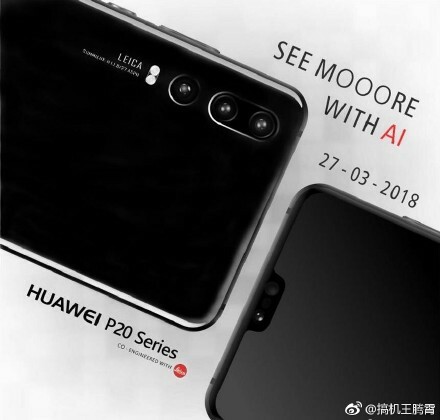 Huawei will launch its new flagship smartphone at a dedicated event in Paris on the 27th of March, and over the past few weeks we have seen a number of rumors indicating the new device will be the first smartphone to feature a triple-lens camera. Now, thanks to a fresh set of leaked images, that rumor is all but confirmed. Previous rumors indicated that the triple cam setup will offer a total resolution of 40MP and a 5x optical/digital hybrid zoom. Additionally, the front camera will allegedly feature a 24MP resolution. We still don’t know the exact camera specifications, but the existence of the triple-camera setup has now been pretty much confirmed by a series of very official-looking product renders, which were discovered by Dutch website Telefoon Abonnement on the Chinese social network Weibo. 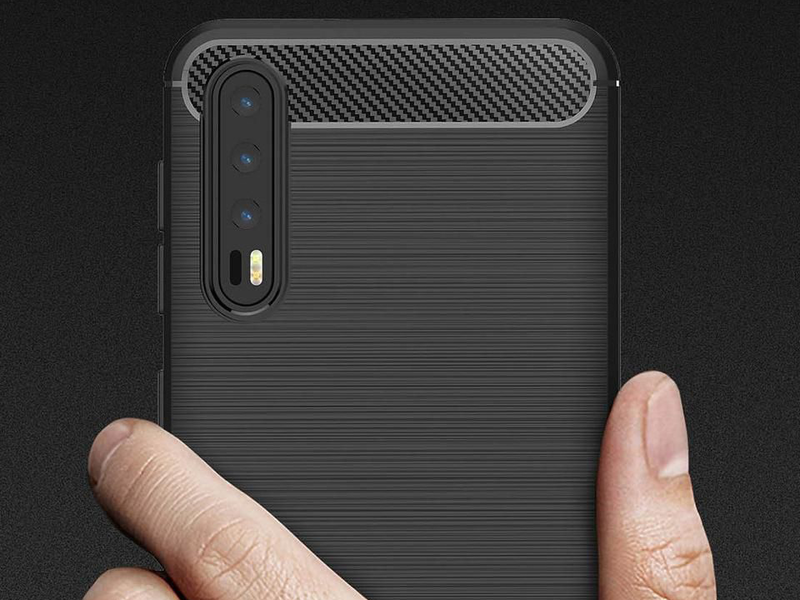 As you can see from the images above, a fairly-conventional looking dual-camera is joined by a third, separate module, with all cameras aligned vertically on the device’s back plate. There is also a dual-LED flash and the Huawei-typical Leica badge. 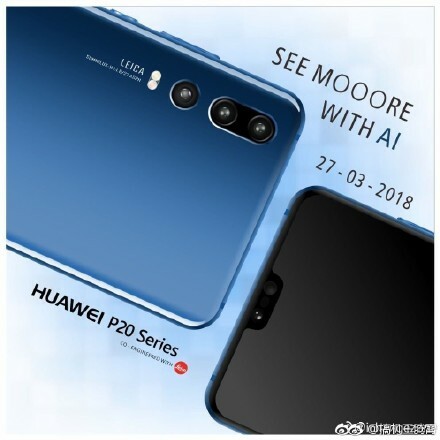 According to the teaser images, we should also expect some AI-powered functions from the camera app, and the new model appears to come with an iPhone X-style camera notch at the front. Huawei itself doesn’t appear too concerned about the leaked product images, and has actually published a number of teasers on its Instagram account and other social media. We’ll be in Paris on the 27th to have a closer look at the new device and its camera for you on launch day, so stay tuned for official details in a few weeks’ time.